Whether due to an injury or prior surgery, any wound that penetrates the full layers of the skin will result in a scar. 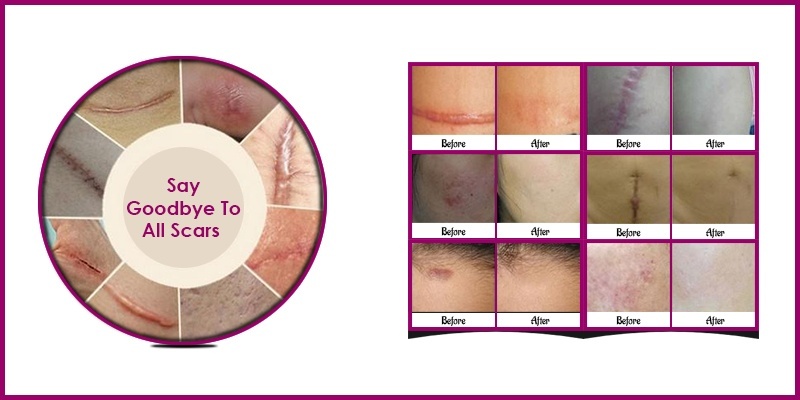 Depending on the size, location and manner by which it was acquired, a scar may be considered a minor blemish or a major cosmetic and functional problem. If a scar is located near vulnerable locations, such as the corner of the eyelids, corner of the mouth or near the nostril margin, the consequence may be magnified if it distorts these tissues as it will impair their normal function. We revise scars that distort the above mentioned structures, are too long, wide, depressed, raised, overgrown or travel against the natural skin crease lines of the face. There are many effective methods to correct the problem. Dermabrasion may be used to camouflage the scar by gently sanding down the surrounding area of normal skin and lowering to the level of the scar. The scar may also be excised and the wound re-closed using meticulous plastic surgical technique. 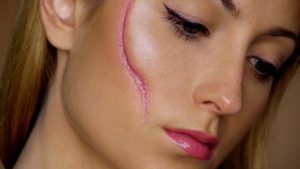 Strategies exist to change the direction of the scar so it will run in the same direction as the natural skin creases making it much less apparent. Finally, if a scar is very long and running against the natural skin creases the scar may be excised and a geometric pattern designed to break up its outline. This is known as the geometric broken line closure. 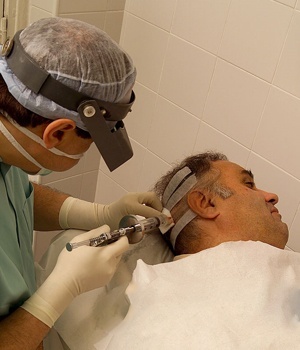 You can feel confident in us as our backgrounds in head and neck and facial plastic surgery provided us the experience and skill to optimize the revision of the scar. We make a concerted effort to educate the patient in postoperative care to maximize the cosmetic result. In addition, Avenues Cosmetic Surgery provides the emotional and psychological support to get the patient through a traumatic event.